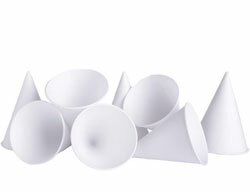 Biodegradable 4oz Water Cooler Paper Cones. 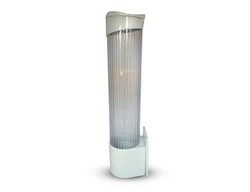 5000 cones £48.50 + VAT per case. 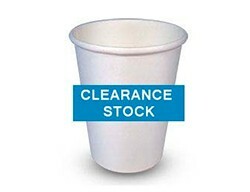 We have been supplying papers cups since 2007 to the “to go” market and we have developed an extensive range of products to meet the needs of our customers. 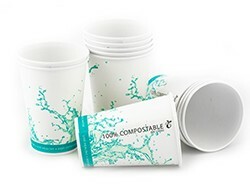 You can buy from us single wall paper cups, double wall paper cups, ripple cups, and now we are adding compostable paper cups and lids to our range and we will over the coming year be replacing all our cups with this new range. If you’re looking for something a little more customised, be sure to take a look at our branded paper cups – these can be used to deliver your company’s message to your customers and simultaneously raise awareness of your business. 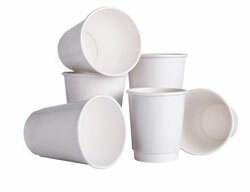 Paper cups are now are an important part of life in the 21st century, but of late there has been a great deal of controversy on the effect upon the environment . 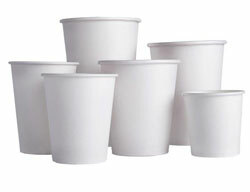 Whether you’re walking to the bus stop in the morning with a cup of coffee, or stopping by your favourite eatery over your lunch break, paper cups are an indispensable tool in dispensing a range of hot and cold drink. 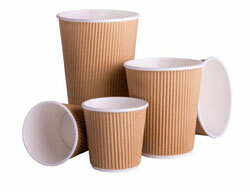 But now there is a wide variety of paper cups on the market, including biodegradable paper cups and compostable disposable cups, all of which are designed to protect the environment, so if you need any more information on which paper cups would suit your needs and their recycling just call us on 01223 894370 for the UK and 01 657 1922 for Ireland. 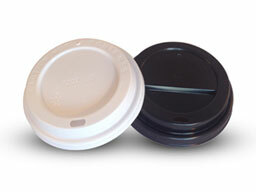 The disposable and single use products in the market place is exploding due to our increase in coffee consumption, especially in the Out Of Home Environment. Additionally, with the increasing awareness of plastic pollution, the use of cups that are environmental friendly has also taken on a new meaning. 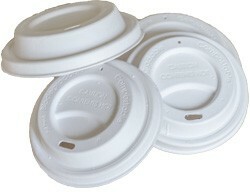 Our focus is to supply compostable disposable coffee cups , so as to ensure that we protect the environment by reducing the amount of carbon produced during production and also to use less precious wood stock. Our new range of cups are made from 75% sugar cane waste and 25% wood pulp and are lined with PLA, (poly lactic acid) a natural starch and being totally compostable they can be put directly into the green bin after use or the food recycling bin, yet again another step forward in cutting waste. Our new range conforms to the standard EN13432.